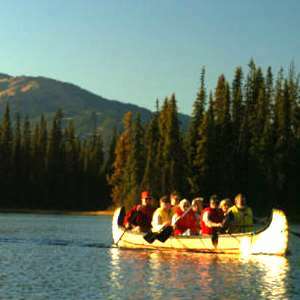 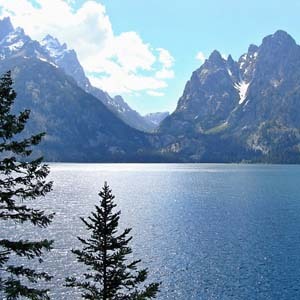 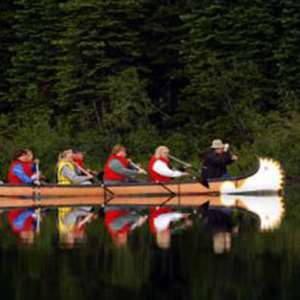 Canada’s national parks highlight this wonderful Canadian Rockies vacation. 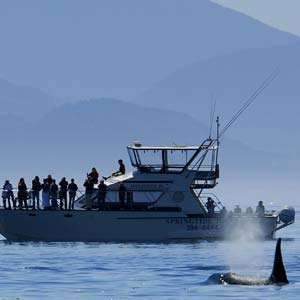 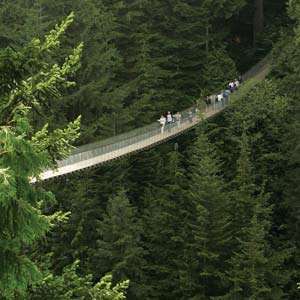 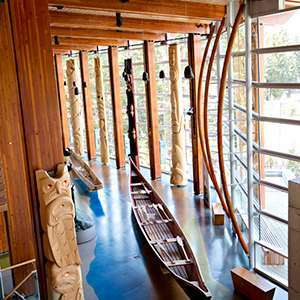 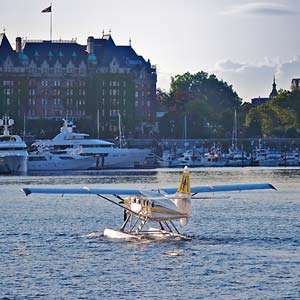 Begin your trip in Vancouver with a sightseeing tour of Vancouver’s major sites and time to explore on your own. 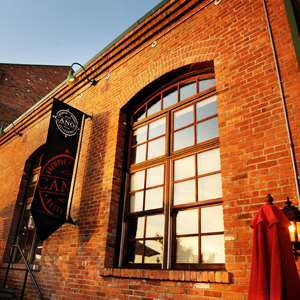 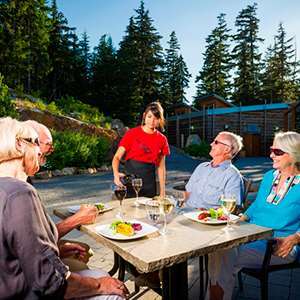 Then, travel to the resort city of Kelowna for a winery tour and overnight. 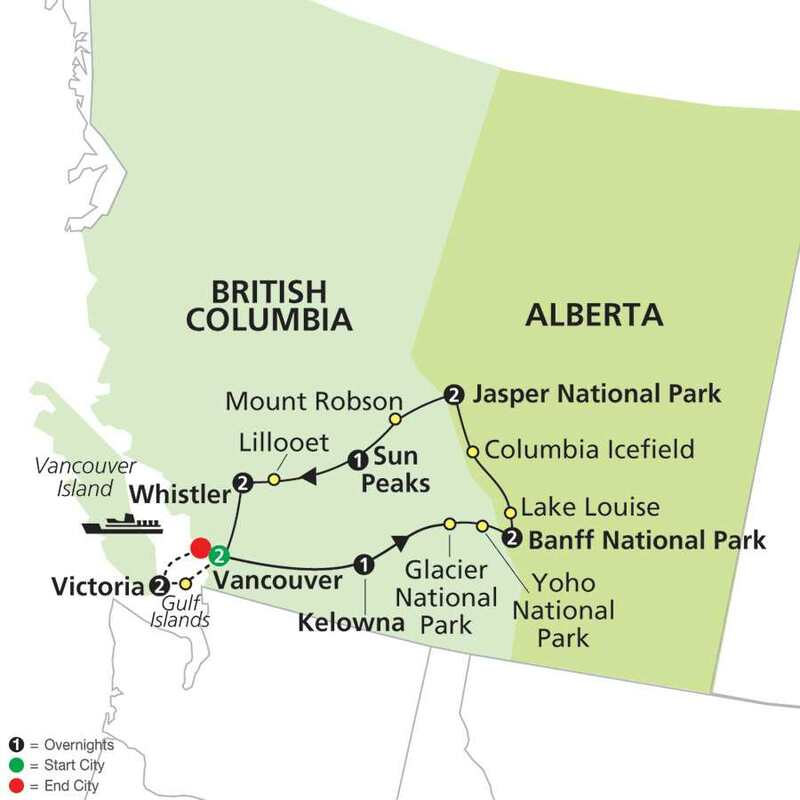 Journey through the Okanagan Valley to Canada’s Glacier National Park for panoramic vistas and to Yoho National Park with its Natural Bridge. 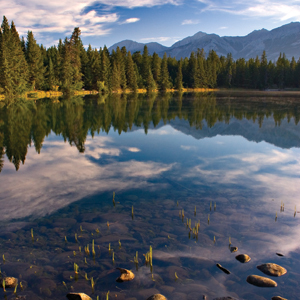 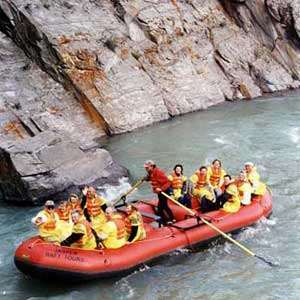 Enter Alberta and Banff National Park, the scenic heart of the Canadian Rockies. 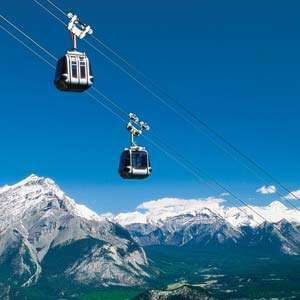 In Banff, one of Canada’s favorite resorts, you have time to hike, relax, and much more. 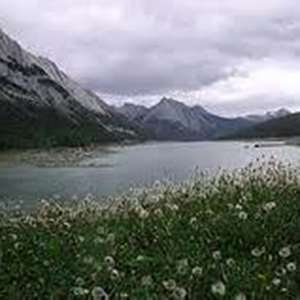 Then, it’s on to Jasper National Park. 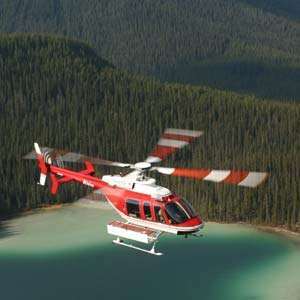 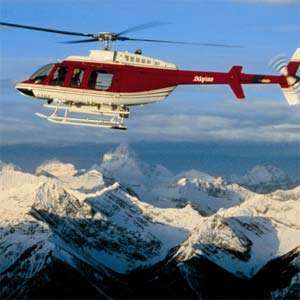 But first, stop in Lake Louise and travel north to Columbia Icefield for a highlight of your vacation—a thrilling ride aboard an Ice Explorer, an all-terrain vehicle that travels on the Columbia Icefield, the largest expanse of ice in the Canadian Rockies. 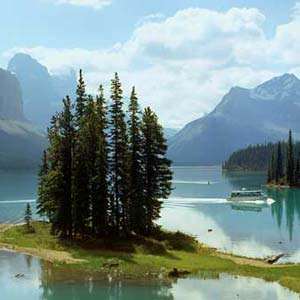 Continue on to Jasper National Park, the largest national park in Canada, for two nights and an orientation tour in Jasper. 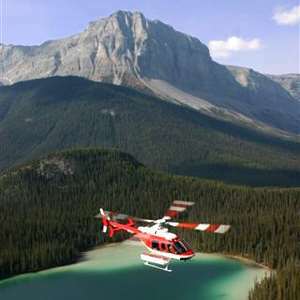 Head back into British Columbia via the base of 12,972-foot Mount Robson, the highest point in the Canadian Rockies. 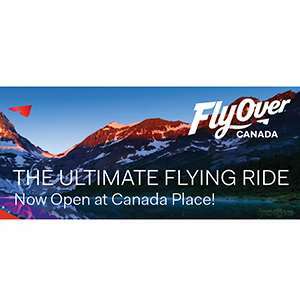 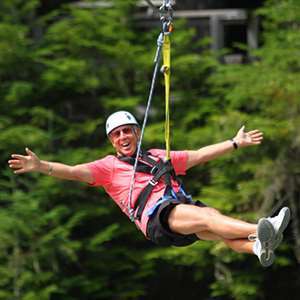 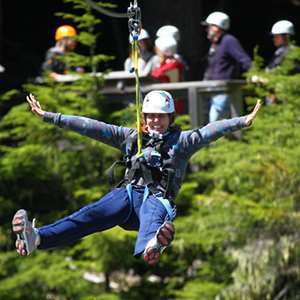 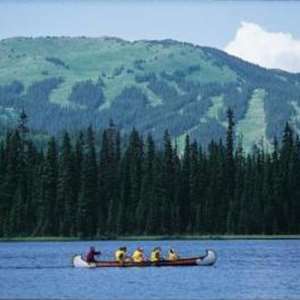 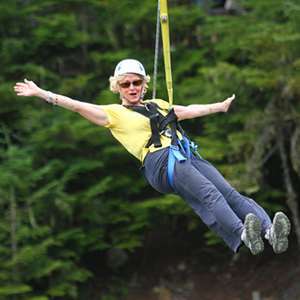 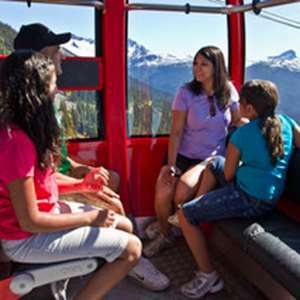 Enjoy leisure time in Sun Peaks and the alpine resort of Whistler, host of the 2010 Winter Olympics. 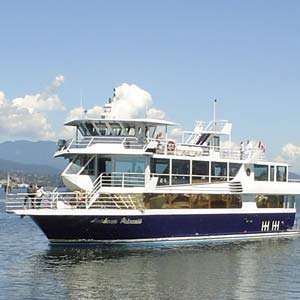 Then, travel to the Pacific Coast, where you’ll sail across the Strait of Georgia to Victoria for a sightseeing tour, two overnights, free time to discover some of Victoria’s most popular attractions, and a visit to Butchart Gardens, rated as one of the most beautiful gardens in the world. 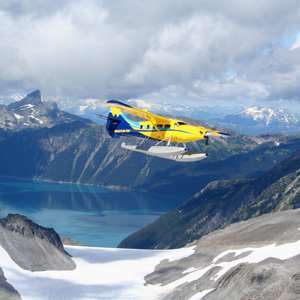 Your Canadian Rockies vacation ends in Vancouver—an unforgettable vacation not to be missed.